The setup for the month of September! Love the oozing feeling of the beautiful pastel colour pallete. 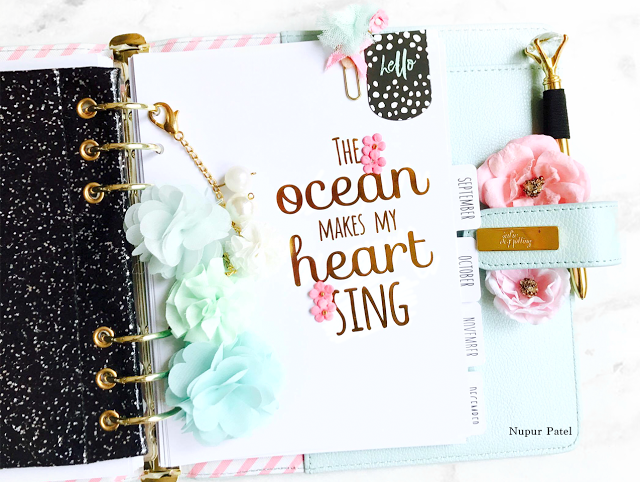 Its the ocean that makes my Heart Sing! Its the ocean that speaks to my soul. you cannot help but play around with it. 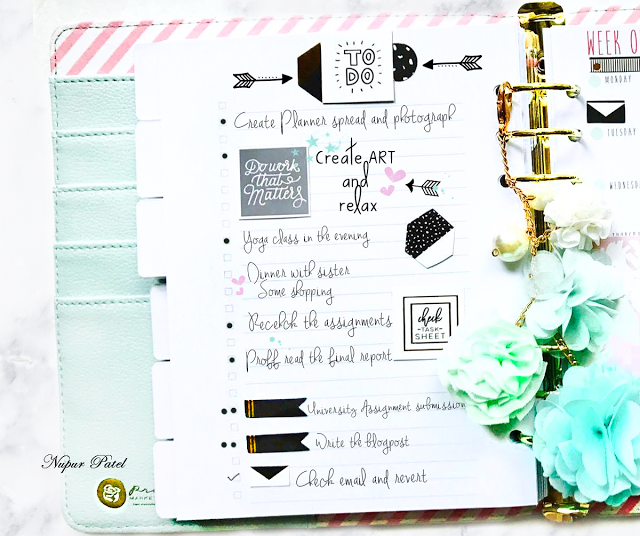 I so enjoyed using them while planning. 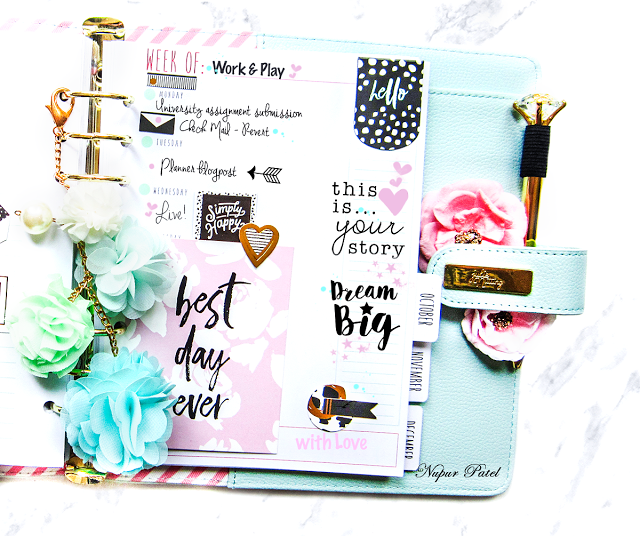 The Mint Crush Tassel is a cherry on the top. Beautiful compliments to the look. Love the complimenting colour pallete, everything just syncs in beautifully. Its been a fun day pre-planning. Here's the awesome Goodie pack Love and Friendship!